The design process is almost universal for all designers, but if you have never worked with one it may be a little foreign. I have created a flowchart to help better communicate the design-development and decision-making process for a project with three revisions. 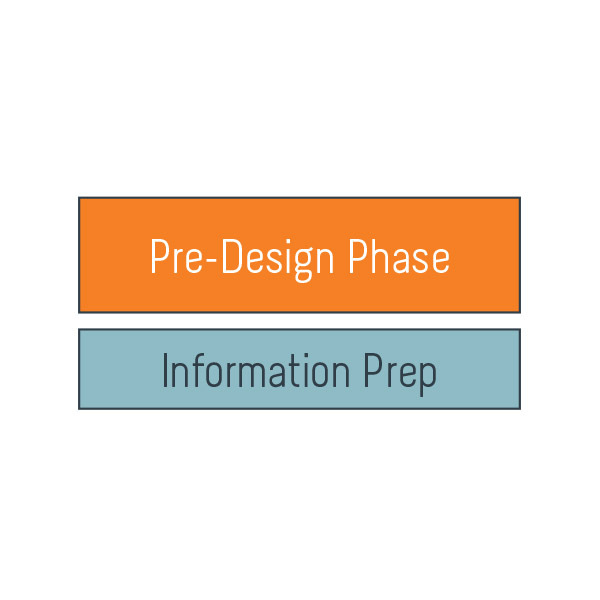 Information Prep has two parts: the questionnaire and visual research. The questionnaire is designed to help you think about your business and develop your brand vision. It may seem long and involved, but the effort you put into answering the questions is directly proportionate to your design project’s success. Visual research is crucial because it gives your designer, a visual thinker, a frame of reference for your design tastes. It does not have to be extensive. 3-5 images and what you like or dislike about them will go a long way in helping your designer develop a brand identity that you truly love. 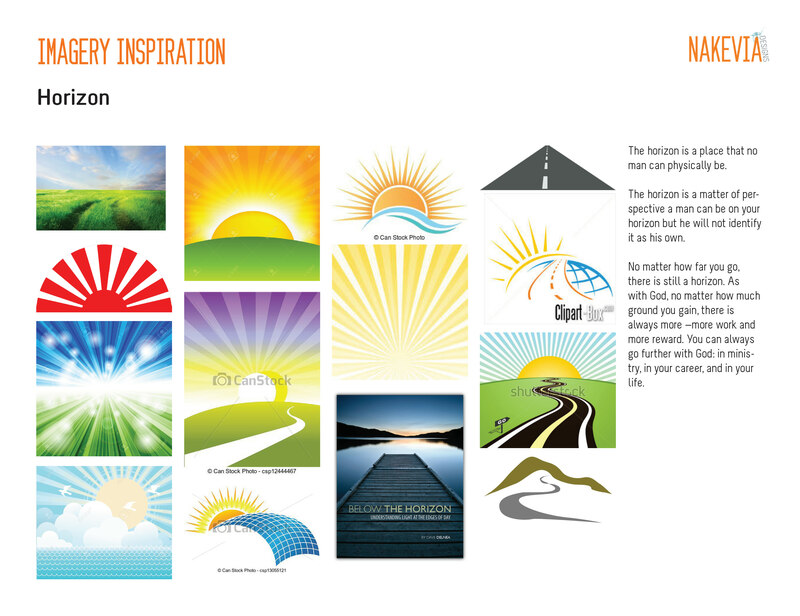 Please see the “How To Do Visual Research” section of this guide for more information. This meeting is a follow-up to the questionnaire. It is an opportunity for you, the designer, and any other project stakeholders to get to know each other and nail down the project scope. The designer needs to leave with an understanding of the company, its history, values, goals, and the stakeholders’ design tastes. After all of the project information is gathered and you are ready to proceed with the project, you will receive a project proposal/contract that outlines the services and terms and conditions for the project, as well as a deposit invoice. 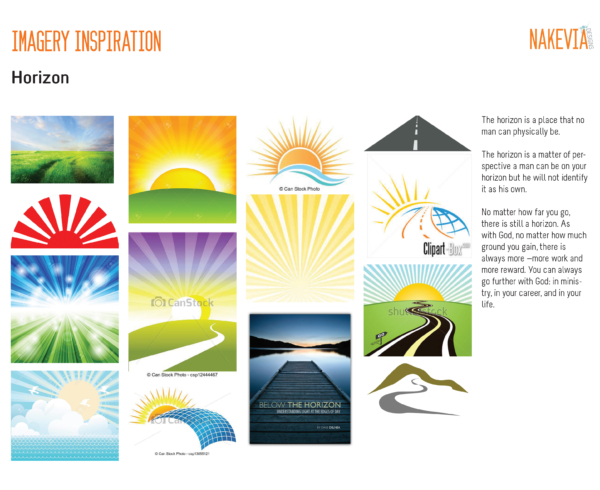 The designer will take the information you provide and pull together a presentation of inspiration and possible design resources, also known as a Creative Brief. A creative brief establishes the design criteria by displaying design ideas, fonts, and imagery grouped by style and subject matter, in the form of concepts. 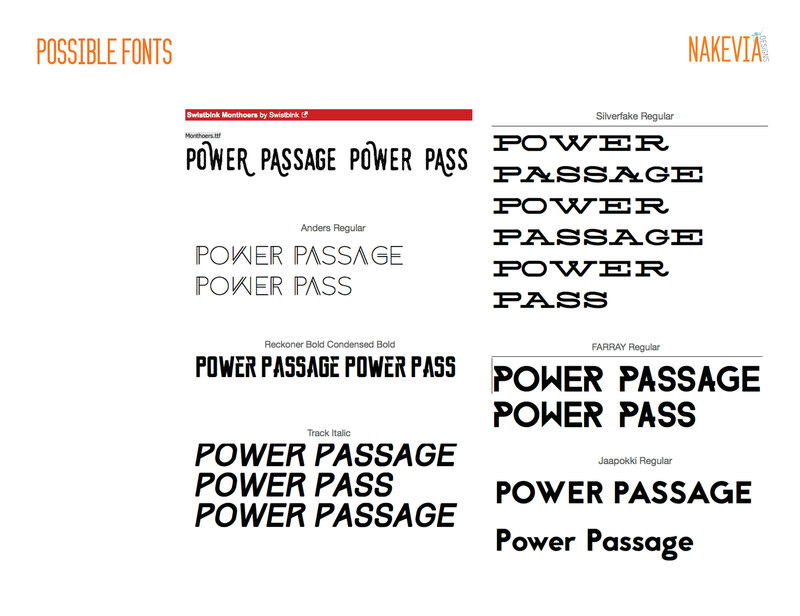 Concepts are not design drafts. They are an intermediate step to make sure that all parties are on the same stylistic page. 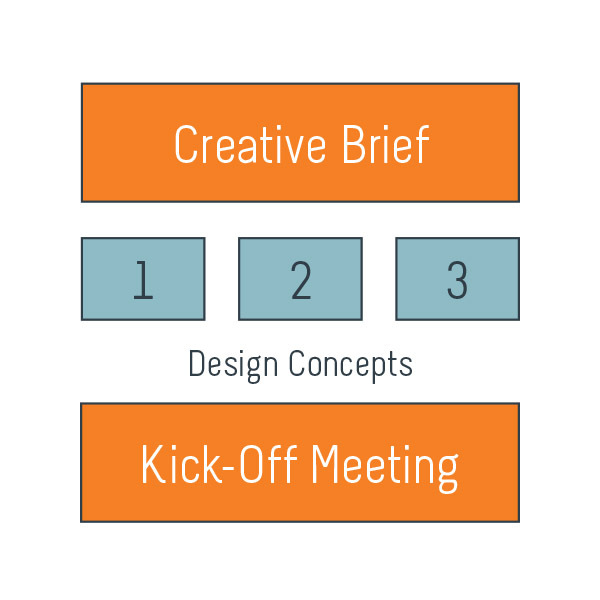 The Creative Brief will be presented at the kick-off meeting. 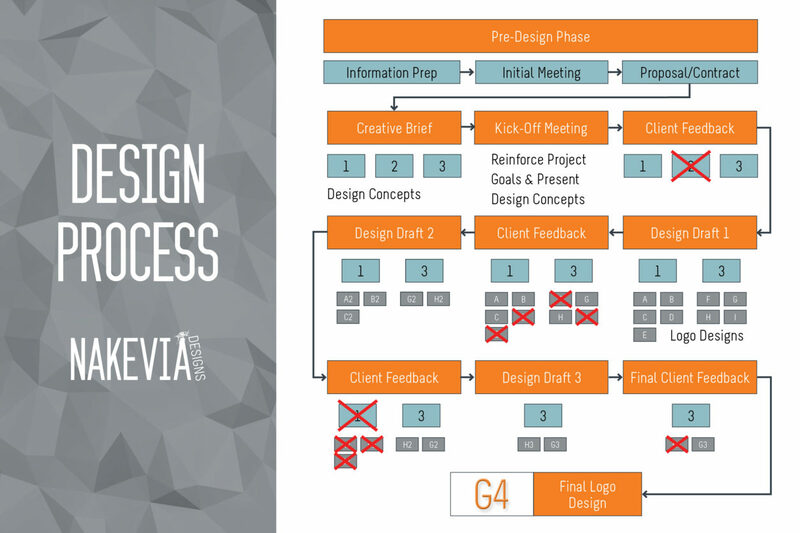 This session is also an opportunity to reinforce project goals and review the design process. All parties should leave with a clear understanding of the next steps. 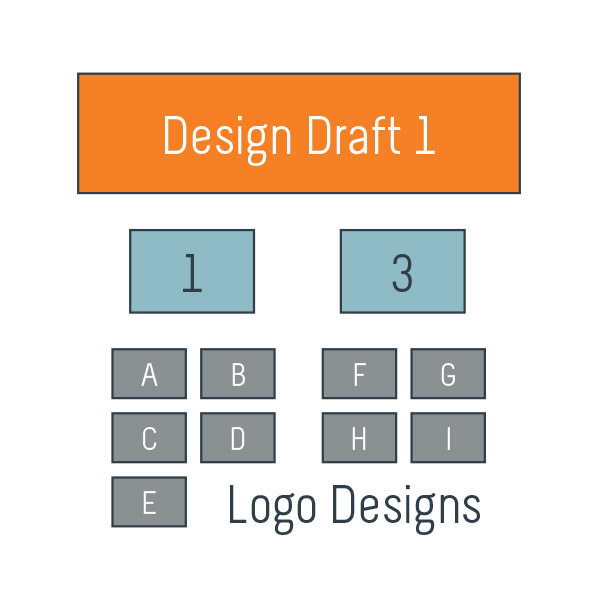 Upon your approval of one or all of the concepts from the Creative Brief, the designer will submit an initial set of logos following the agreed upon criteria. The first set may be sketches, depending of the complexity of the idea. 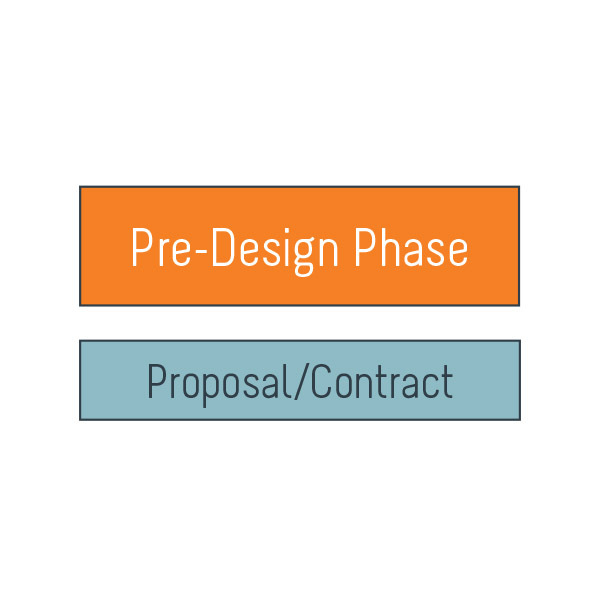 The draft-feedback loop will continue (usually limited to three rounds of revisions) until the final design is complete. This is your opportunity to maneuver the project to a successful landing. 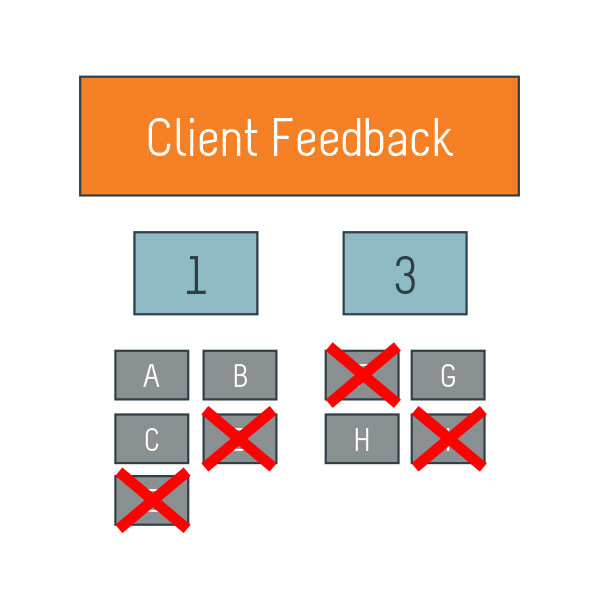 Your ability to give clear feedback on what you think is working, as well as what is not working, will make sure that your project does not crash and burn. 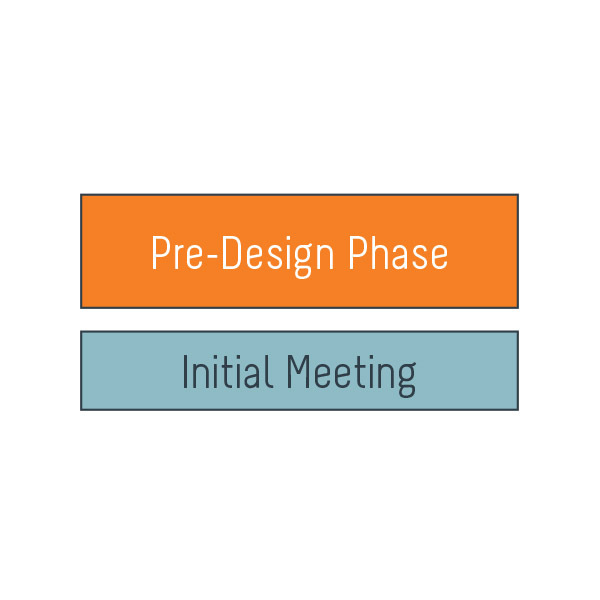 It is imperative that you respond in a thorough and timely manner, as to not disrupt the project timeline. The goal is to create a logo that you love, so be vocal and productive in your criticism.